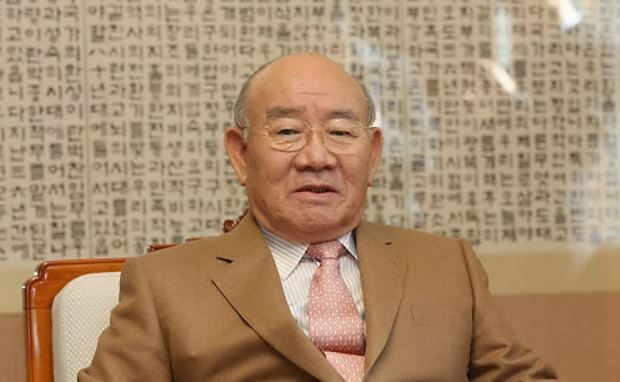 GWANGJU -- Former President Chun Doo-hwan will stand another trial over a brutal crackdown on the 1980 pro-democracy uprising in the southern city of Gwangju, more than two decades after he was charged with sedition and other crimes in connection with the bloodshed. The Gwangju District Prosecutors' Office said Thursday it has indicted the 87-year-old on the charge of defamation of the deceased. The former Army general, who was president from 1980-88, is accused of defaming the victims of the nine-day civilian revolt against his military junta at the time as well as their surviving family members. Chun is accused of writing distorted accounts about the victims and the crackdown in his three-volume memoir published in April last year. He denies the claims by victims' families that his government used violence to quell the protest, including a massive shooting from military choppers. Chun insists in the book that the witnesses who say they saw helicopters shooting have faked the photos capturing the scenes, calling a late pastor who had testified about the choppers firing "Satan wearing a mask." A prosecution official said the helicopter firing has been confirmed through "objective data," citing confidential documents held by the US Embassy in South Korea that state the chopper shootings did take place after the military sounded warnings to the protesters. It also cited the outcome of a probe by the defense ministry's ad hoc panel in February that concluded the helicopters fired many rounds on civilians during the May 18 revolt, calling it "a crime against humanity tantamount to a massacre." The fresh indictment against Chun comes 23 years after he stood trial and was later found guilty of mutiny and corruption before being released on a special presidential pardon. Prosecutors have subpoenaed him twice for the memoir probe, but he refused to appear for questioning. They decided not to seek to detain Chun, considering his age, the official added. The release of the controversial memoir sparked heated criticism from the victims' families for his continued denial of involvement in the crackdown. 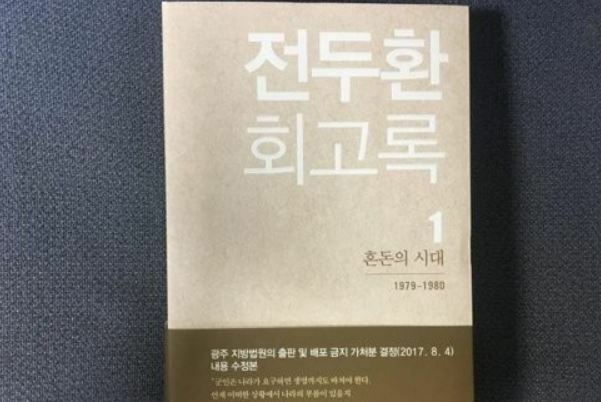 Chun's book alleges that North Korean troops were involved in the uprising. In August last year, a regional court upheld the injunction filed by groups representing the victims' families seeking a ban on the distribution of his memoir. The court said that the parts the families objected to were either falsehoods or an expression of opinion. In October, the publishing company reprinted the memoir with the banned parts deleted with black lines. In the 1980 revolt, thousands of Gwangju citizens rose up against Chun's military junta. He seized power in an internal coup following the assassination of his mentor, President Park Jung-hee, eight months earlier.